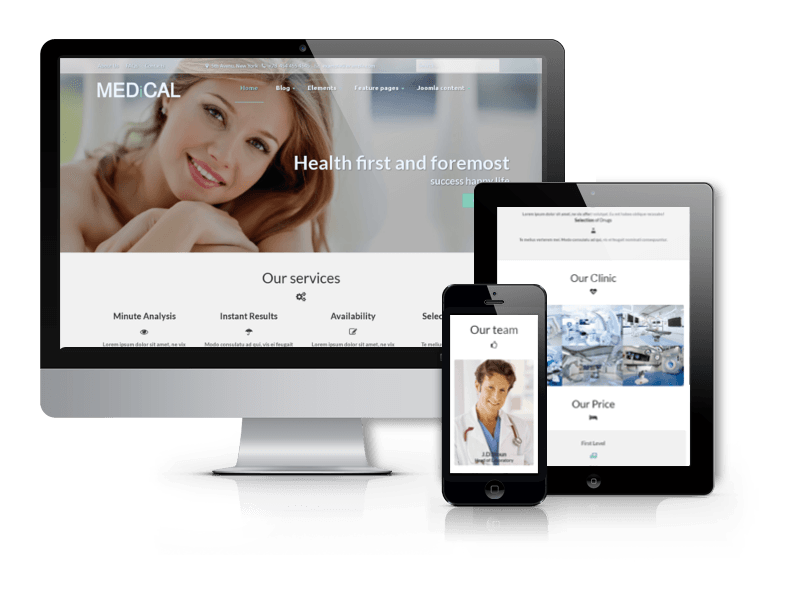 If you are planning to build medical website, our Business Joomla Template Medical can come in handy. It will suit perfectly for hospitals, clinics, medical centers, private doctors or for other health related websites. Medical is maintained in clean and minimal style with light turquoise color accents. 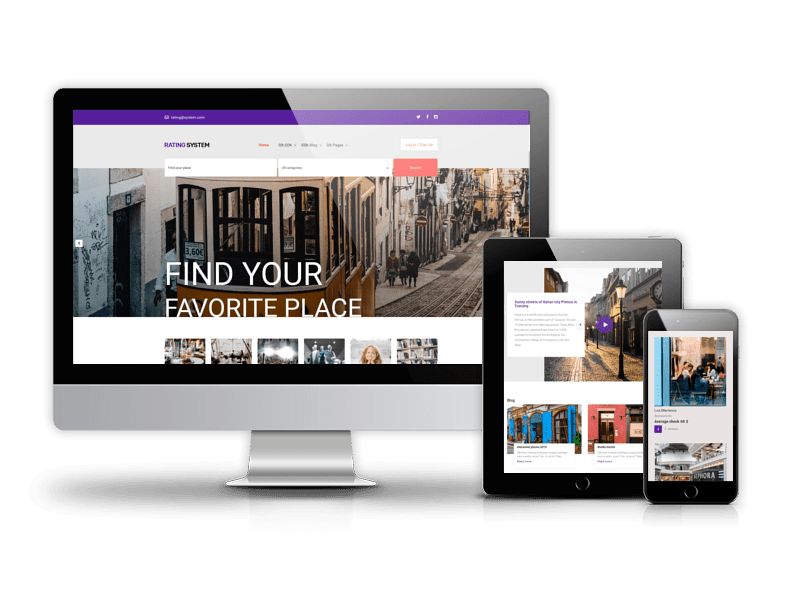 It is modern and responsive theme that is equipped with everything you need to create your professional medical site - K2 blog for presenting medical news and services, responsive Joomla image gallery, Touch slider and Google Location map. 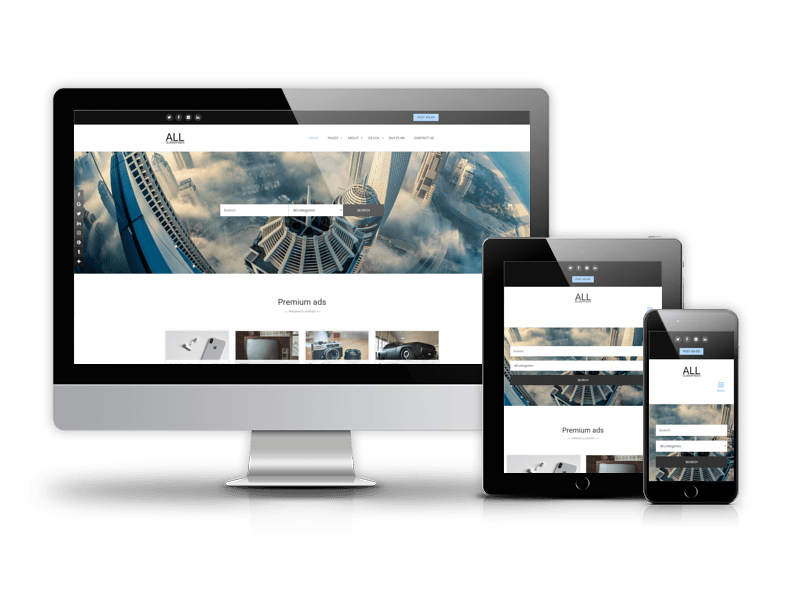 This Joomla template is designed on the base of Blank Joomla template and comes with all its powerful options for customization. For example, you can easily connect your social profiles, change size and family of fonts and more. 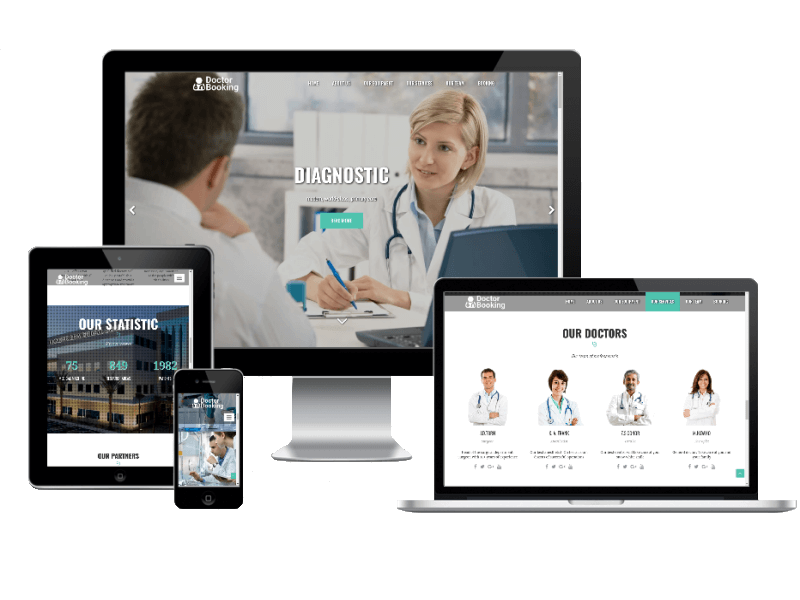 Using Quickstart installation package of Medical Joomla Template you will get medical site in minutes. All that you have to do after the quickstart installation is adding the content on your website (Please remember that images are not included in package for sale). Medical Joomla template has big image as a focal point. 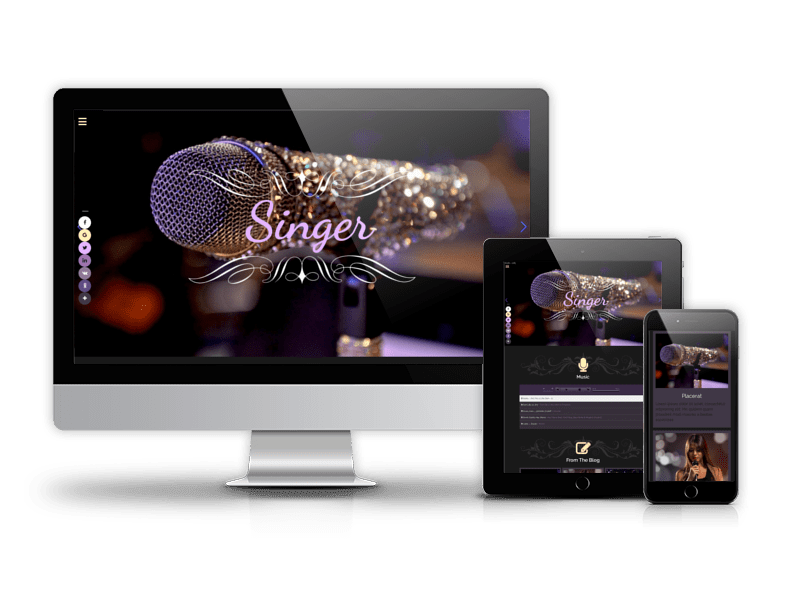 Together with inviting button and alluring phrase it will welcome people to your site and make them stay there for a while. Modern and elegant looking translucent fixed menu makes navigating your website a pleasure. 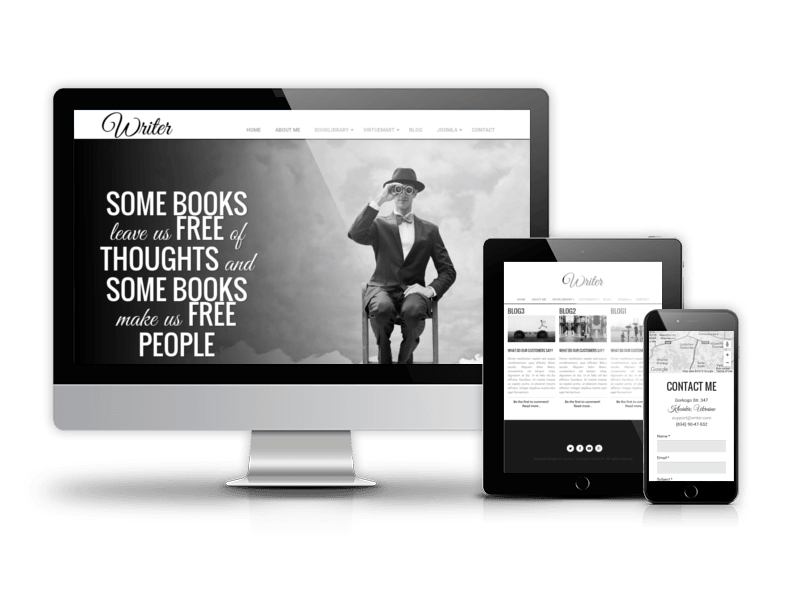 Your visitors will be able to get to any page of your website with ease. The template comes with special section to display the people working in your medical company. Stylish jQuery hover effects will decorate your website with some beautiful animation and make your website dynamic and alive. 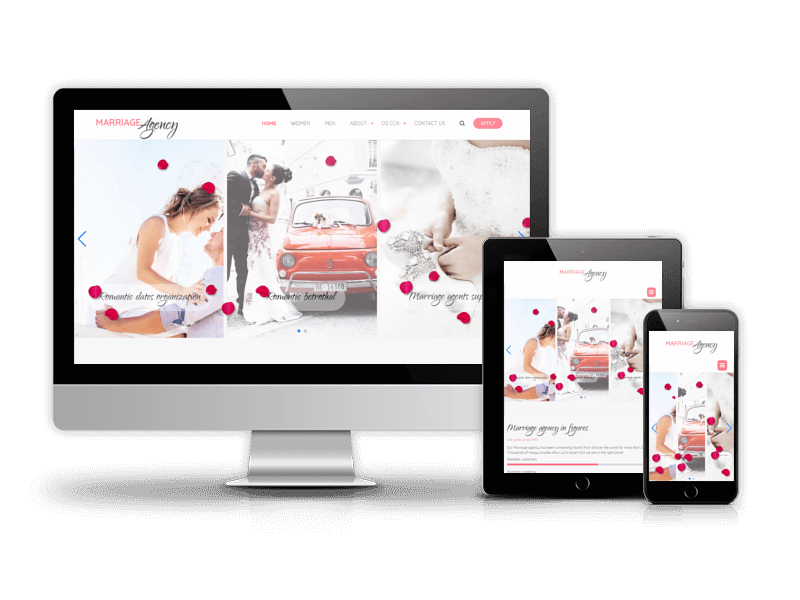 Beautiful responsive Joomla gallery is included in package to showcase images of products or services. It has a clean, sleek style and few decoration elements to lighten up the photo themselves. Rounded corners looks cute and elegant. In Medical Joomla template you will find a contact form at the bottom of the homepage. This working contact form will help your visitors connect with you. The ability to successfully market your product is of the utmost importance. Don't miss opportunity to improve your website with help of this magnificent Joomla pricing tables. 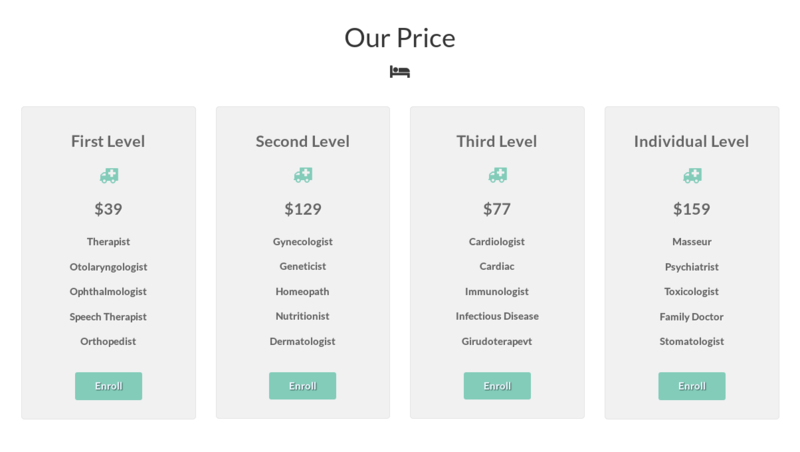 You can show prices of your products, packages of your services or creating subscription plan for your users. 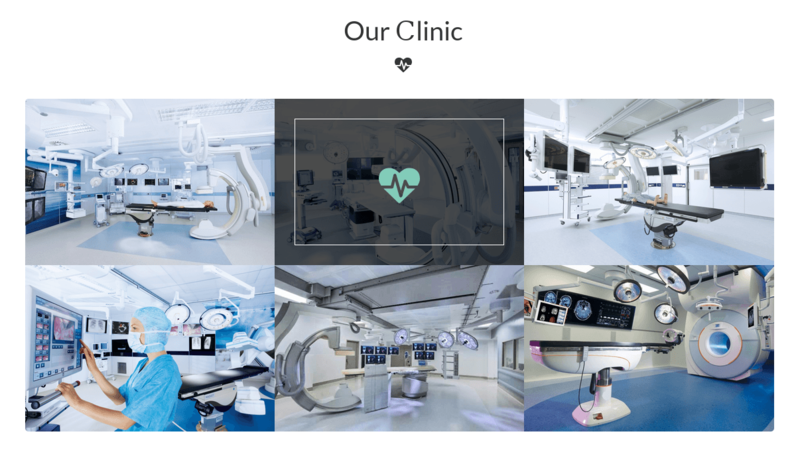 Due to Joomla Blank template, Medical comes with a wealth of module positions to place your content exactly where you want it. Medical Joomla template fully compatible with all browsers: Chrome, Firefox, Safari, Opera and Internet Explorer 9+.